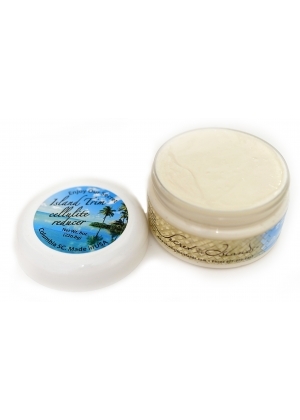 Island Trim uses natures proven ingredients to diminish the appearance of cellulite. With daily use you will notice visibly smoother, firmer skin. Reduce the lumps and bumps and treat yourself to smoother, healthier skin.